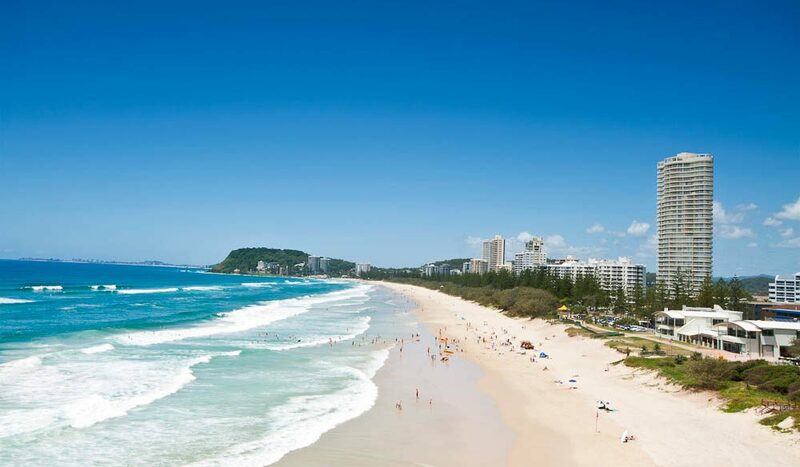 Be it a family holiday, couple’s escape or girls’ getaway, the Gold Coast has drawn big summer crowds for years. Theme parks are an obvious lure for families, certainly, but you also love the sunshine and golden sands, vibrant atmosphere and shopping. As one reader said, “there’s plenty to do and see, an all-rounder holiday destination for both the young and not so young”. Although the glitz and glamour of the Gold Coast, particularly Surfers Paradise, has copped some flack in the past, responses largely suggest that the area is cleaning up its act. Laid-back Sunshine Coast (visitsunshinecoast.com.au) proved a favourite with its stunning scenery, impressive restaurants and outdoor activities, as did Tasmania (discovertasmania.com.au), abundant in local wine and produce and pristine landscapes. Byron Bay’s beaches, art, food and chilled-out vibe scored many votes, while Sydney (sydney.com) was nominated for its iconic beaches, harbours and summer festivals.